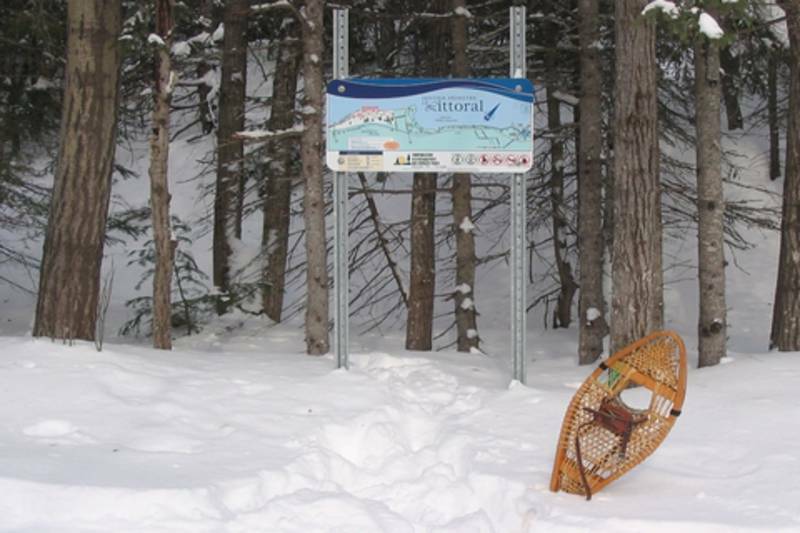 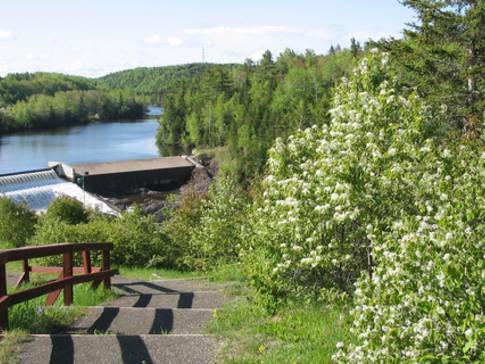 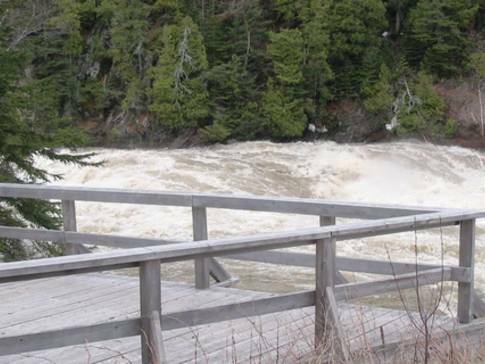 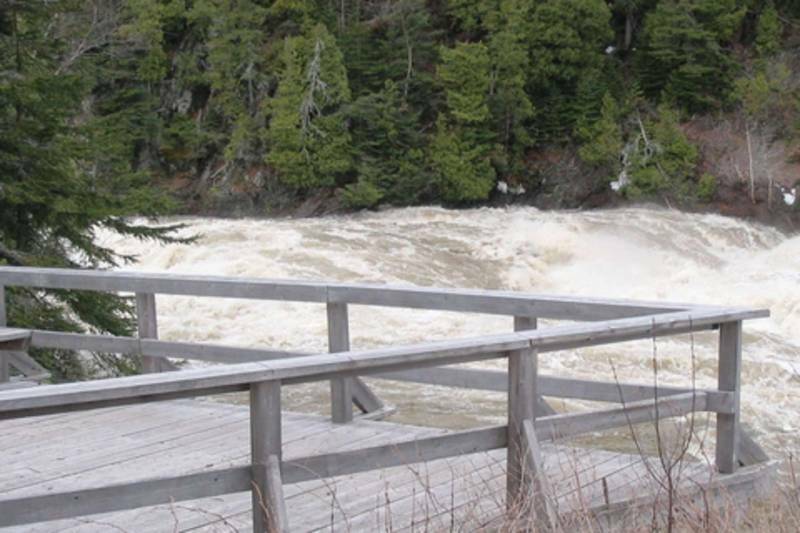 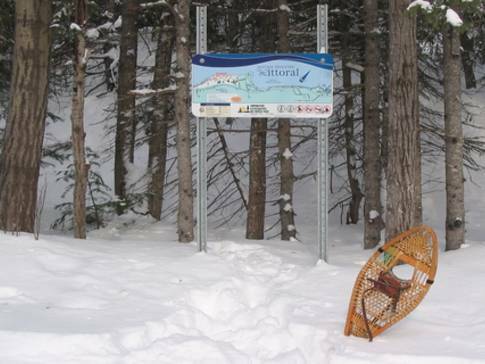 Located close to downtown, these three hiking trails are each about five kilometres long. 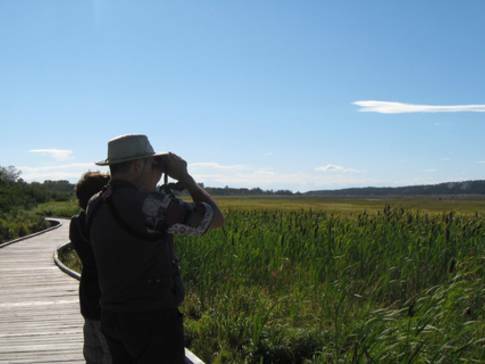 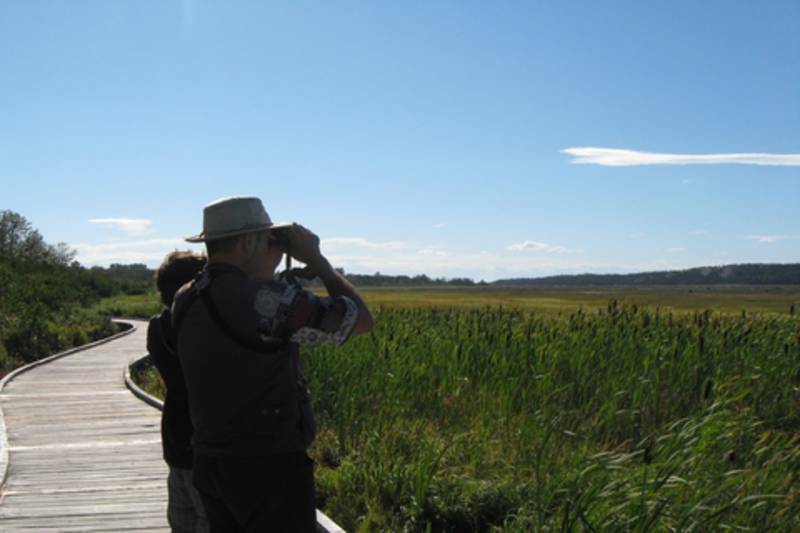 The Littoral, accessible to people with reduced mobility, hugs the St. Lawrence River and the salt marshes, leading to the Rocher Blanc. 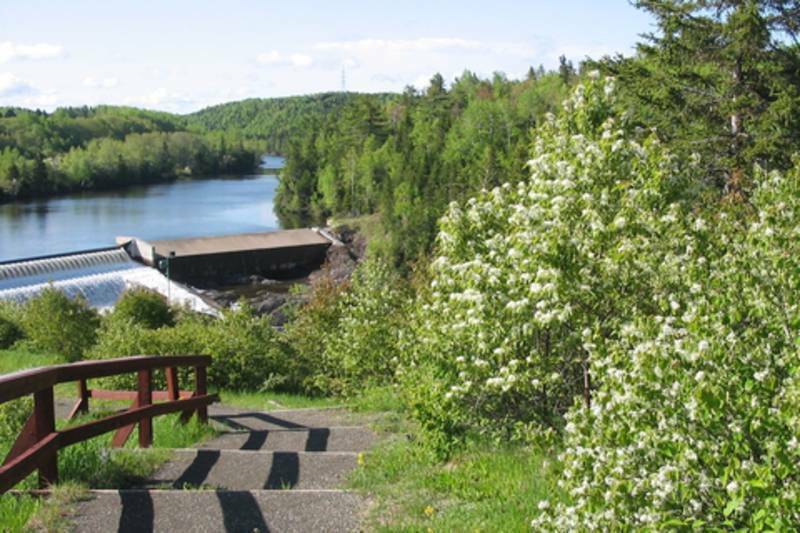 The Draveur and Éboulis, accessible to pedestrians and cyclists, follow rivière Rimouski and lead to a dam.